A zoning code change proposal that will be subject to a City Council hearing next month would require all businesses to serve bicycle riders when other entrances are closed. The City of Portland is not a fan of drive-through windows. For decades Portland has adopted regulations that limit how and where drive-throughs can be built. 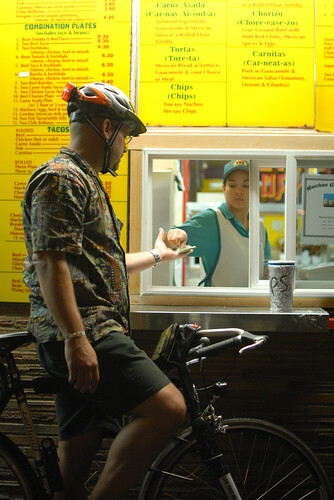 City planners believe drive-throughs don’t serve the community’s best interests and that they lead to auto-oriented development that’s directly counter to adopted policy goals and dangerous for people on foot, on bike, and on mobility devices.